Mueller and his inquiry are missing from the campaign advertising airwaves in the final sprint to November. Debates have all but ignored the story, focusing instead on kitchen-table topics like the economy, health care and taxes. Vulnerable Democrats in red states are actually emphasizing the times they’ve reached across the aisle. That’s on purpose, candidates and operatives from both parties told POLITICO. 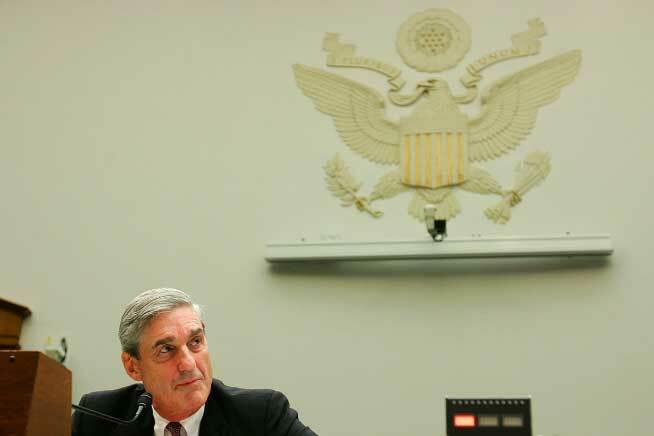 Most Americans are barely following the Mueller investigation’s intricate legal movements, which have already ensnared a few top former Trump aides, alleged Kremlin-backed hackers and a cast of charactersscattered across both sides of the Atlantic. It’s a rare phenomenon in modern American politics to have a midterm election coincide with a major investigation that delves into anything related to the president. Even rarer is the phenomenon of voters going to the polls at the same time that an investigation remains active into questions of criminality tied to the winning campaign from the most recent presidential election.